In September 2014, the kashmir region witnessed disastrous floods across majority of its districts caused by torrential rainfall. 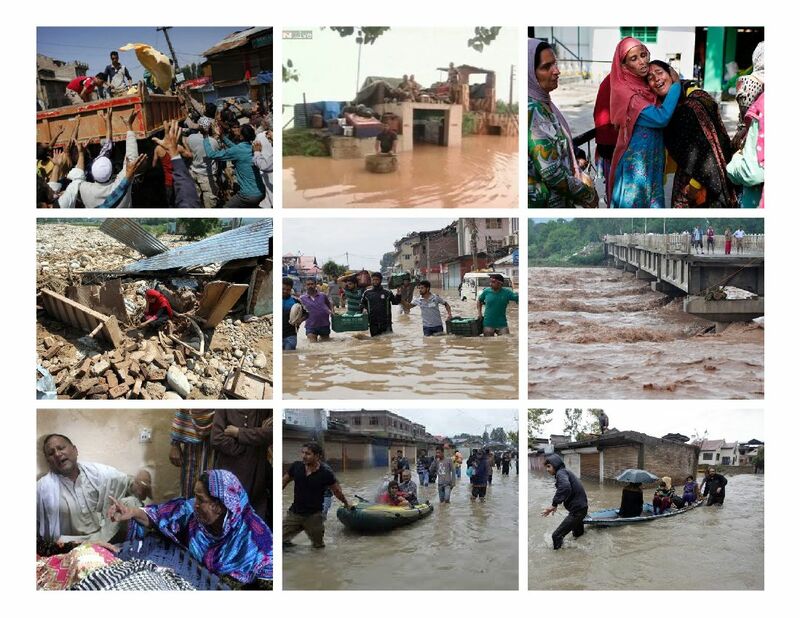 About 500 people died during the floods, one million affected. 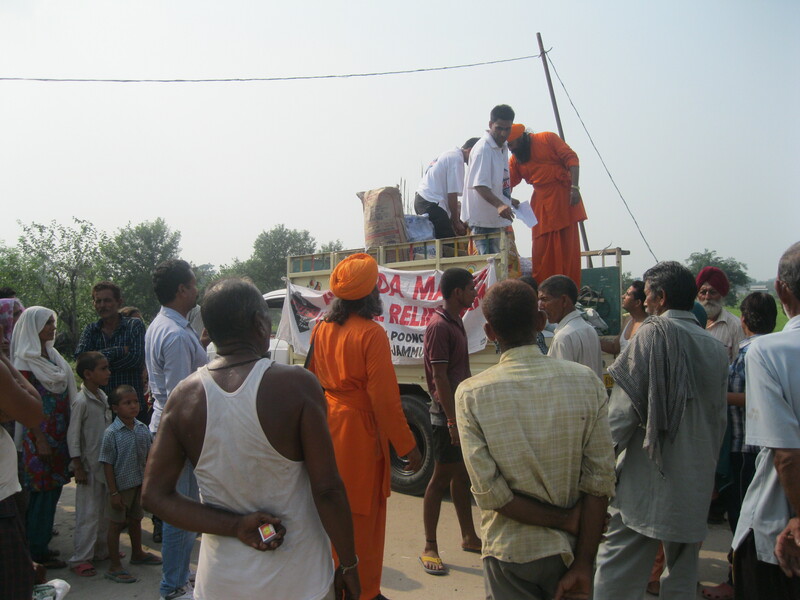 AMURT distributed food to affected people.